SILVER SPRING, Md. 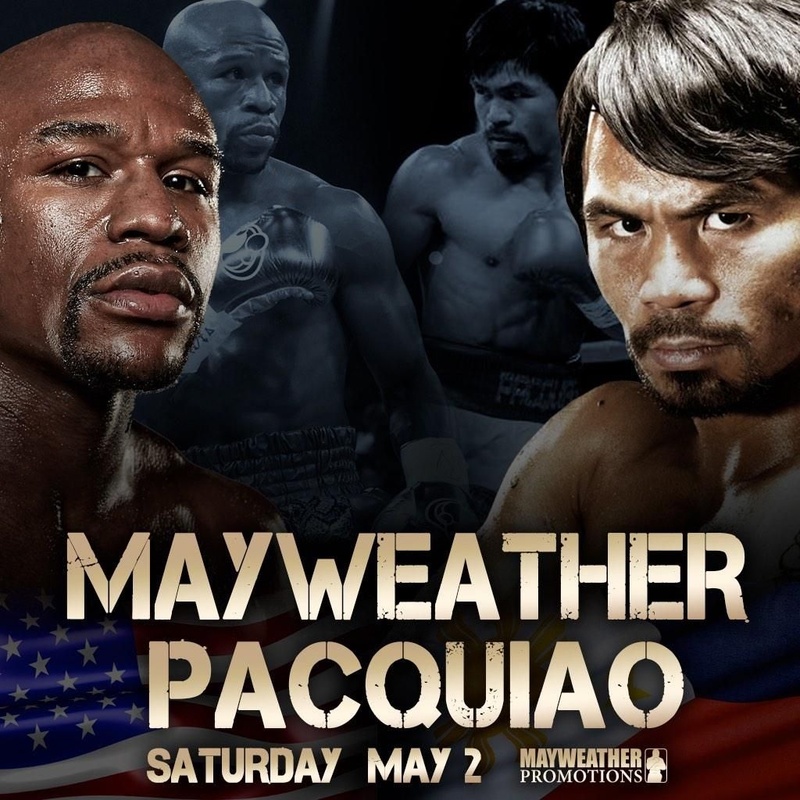 --- In a preventative measure aimed at keeping Adventists from going to Las Vegas or their local sports bar, Hope Channel executives have bought rights to broadcast this Saturday night's Manny Pacquiao vs. Floyd Mayweather Jr. boxing SuperFight. "Both of these fighters are devout Christians and if we can just keep Adventists out of questionable environments, this could be a truly edifying and good fight of faith to watch," said Hope Channel spokesperson Bonnie Chance. Even if Adventists weren't planning on going to Vegas or a sports bar, the Hope Channel offer is attractive given the fact that ordering the fight on pay-per-view costs $99. "There is absolutely no excuse not to be watching the Hope Channel come Saturday night," said Chance. Hope Channel executives have urged Adventists not to allow their feelings about the fight to cause divisions in their congregations or in the world church. With Mayweather (an American) and Pacquiao (a Filipino) fighting each other there is added Adventist tension as the two fighters represent two of the countries with the most Adventists in the world. "Don't bicker with your fellow Hope Channel viewers during the fight," said Chance. "Just have faith that your favored fighter will hit his opponent as hard as he can and God will do the rest." Doesn’t matter to me. As soon as the sun sets, I’ll be in the local church rook tournament. Now I’m thinking, shouldn’t all the academies and colleges have boxing teams? Well, I’m thinking this story is comical because it focuses on extraneous details and overlooks the violence involved. I don’t believe this is true. Somebody is pulling our legs. It would be a tremendous waste of financial resources intended for soul winning, if true.